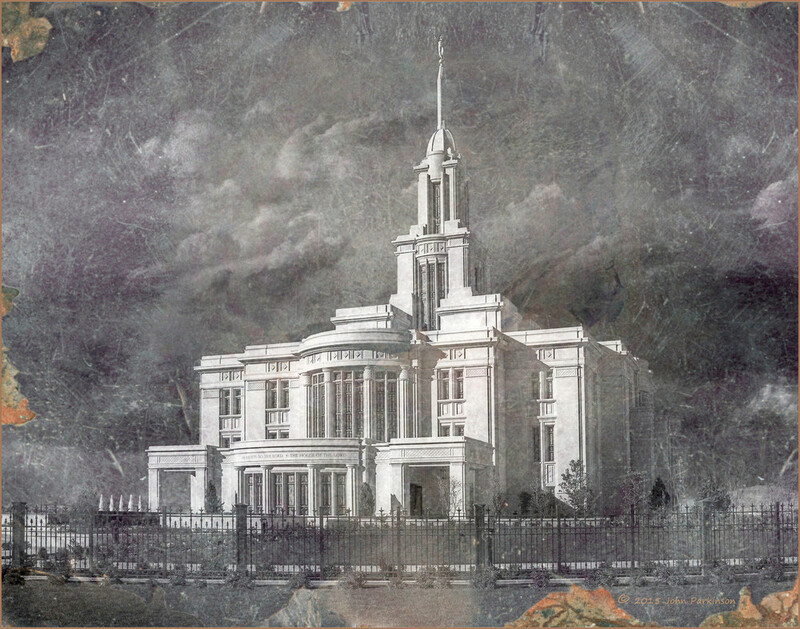 This is a simulated Daguerrotype of the Payson Temple of the Church of Jesus Christ of Latter-day Saints. The Daguerrotype process was the first successful form of photography, named for Louis-Jacques-Mandre Daguerre of France, who, in collaboration with Nicephore Niepce invented the technique of employing an iodine-sensitized silver plate and mercury vapor on a copper or brass (or even solid silver) substrate. 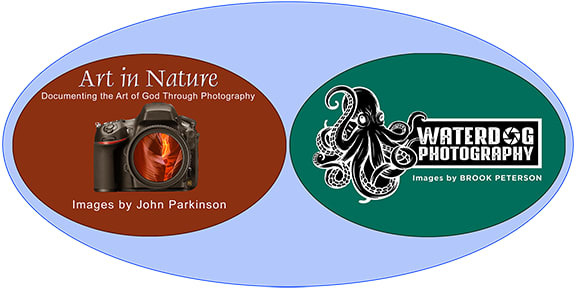 It was the most publicly available photographic process from 1839 to 1860.